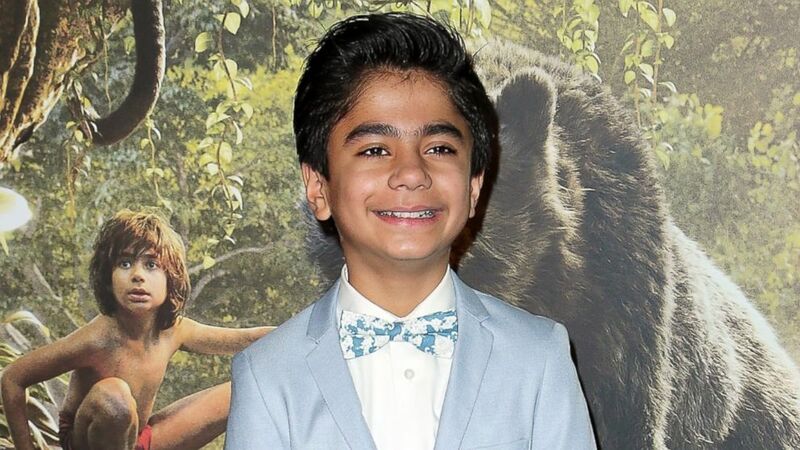 Neel Sethi greeted the big screens in 2016 with a remarkable performance in the all-new live version of the fantasy adventure movie, ‘Jungle Book’. ‘The Jungle Book’ written by Rudyard Kipling was first released as an animated movie in 1947. In the 2000s, another version of the movie was released by Walt Disney and also came with a sequel; The Jungle Book 2. But in 2016, the live version of the movie written by Justin Marks and directed by Jon Favreau was also released by Walt Disney. 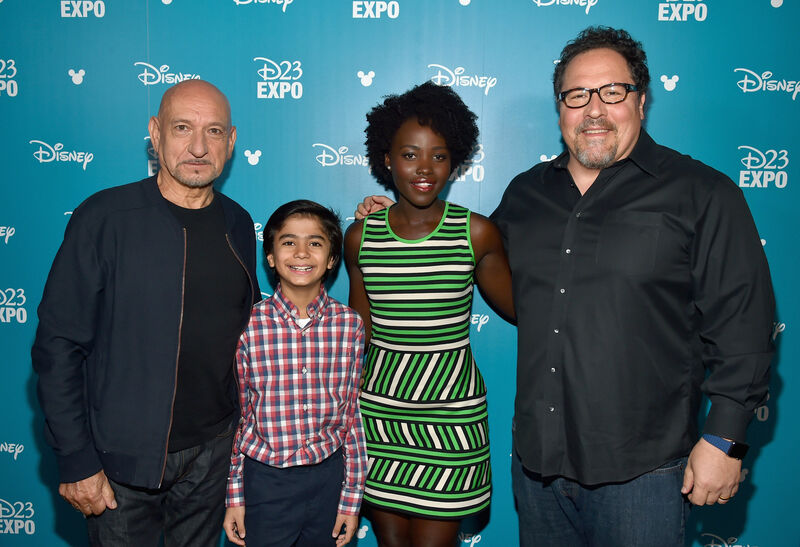 Neel played the lead role of ‘Mowgli’ the boy whose parents died in a plane crash and left behind in the jungle. Neel who stood out among tons of kids that auditioned for the role was finally selected and was made the only human character in the epic, amid other beast characters. The youngster sure has a bright future ahead of him having had a good, motivating start. Neel may be young but he also has a story behind his breakthrough; Here are lesser known facts about the child star. He was born on December 22, 2003, to his parents, Cheena Sethi his mother and Sam Sethi his father, in New York, United States. Tracing his ancestry down to Punjab, India, he is of Indian-American ethnicity but of American nationality. Born to dentist parents, Neel who is very close to them has developed an interest in the profession and wants to be a dentist just like his parents. But it seems the young star won’t be toeing that line having joined the movie industry. His movie career started in 2013 when he was cast in a short comedy film, Diwali. In 2016 he made another movie and auditioned for the role of jungle boy ‘Mowgli’, for director Jon Favreau’s ‘Jungle Book’. Sethi who read the Jungle book in preparation for the audition, purchased it afterward having loved the story. Exhibiting an impeccable talent at the auditions, he was chosen out of about two thousand kids that auditioned across the globe to play the only human character in the movie. The director had confessed to Neel’s uniqueness and charismatic aura, as well as to the way he effortlessly gave a perfect audition for the role. Being his first major movie, Sethi gave it his all and bore all the troubles that came with his character which included uncomfortable scenes where he had to be covered in mud. Other casts of the movie which included Idris Elba, Bill Murray, Ben Kingsley, Scarlet Johansen, Lupita Nyong’o, and many others, provided their voices for the animals. The movie which grossed over $950 million, greatly exceeded the expectations of the producers and was soon regarded as the fifth-highest-grossing film of 2016. The successful movie ushered Sethi into the Hollywood platform and earned him lots of recognition. Following his Jungle Book fame, Sethi started featuring on various American TV shows. He has appeared on ‘Food Network Star Kids’, ‘WWE Smackdown’, ‘Good Morning America’, ‘Jimmy Kimmel Live!’, and many others. Sethi also made an appearance at the 2016 ‘Nickelodeon Kids’ Choice Awards. Neel Sethi may be young but he has achieved what most boys of his age are yet to dream of. While some sources have estimated it to be $1 million, there have been no confirmed reports on his net worth. Nevertheless, his movie endeavors, as well as TV appearances, have added a great deal to his income. It is not clear how much he makes from his TV appearances but reports have it that the young actor was paid $400,000 for his role in ‘The Jungle Book’. Per analysis, this amount could be a trifling figure to his status in a few years considering how fast he is growing in the industry. Neel Sethi comes from a small family with Indian roots and is never shy to talk about them. Although he is an actor he is still interested in practicing dentistry like his parents. His mother Cheena Sethi is from Mumbai and his father is said to have a connection with Dabwali, a municipal in Sirsa district in Haryana, India. The young actor has traveled to India a couple of times especially during the promotion of ‘The Jungle Book’ movie in Mumbai. Neel Sethi said he has the most supportive parents and family who threw their weight behind him during the period he was shooting the movie. According to him, his parents and his sister were ‘astonished’ when he got the role. His grandparents who had also known about the epic animal tale were also happy for the young lad. The family practices, as well as follow the Hindu religious doctrine. Neel who also has interests in sports loves football, baseball, and basketball.